Keep your Software Systems up to date. Too many documents are misplaced or lost in many hospitals, surgeries and offices throughout the health sector, this is something scanning and digitising can eliminate while bringing departments much more up to date and efficient. 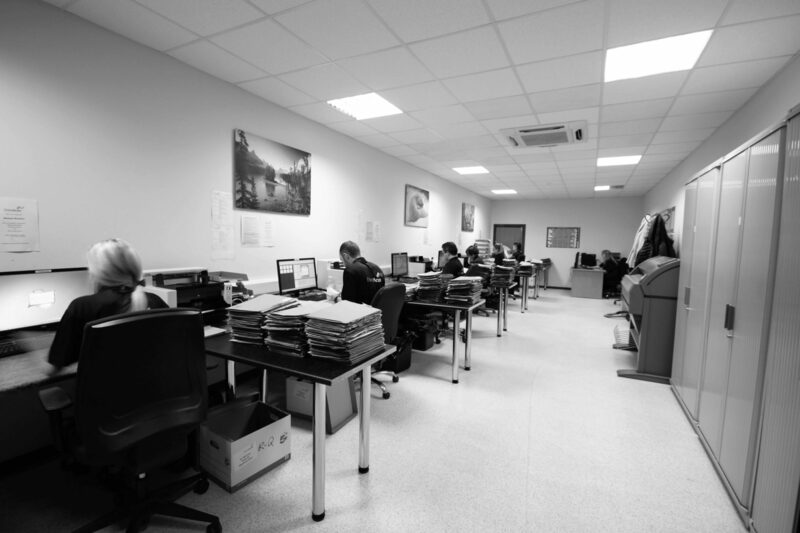 DataScan has worked with many Clinics, Medical Centres & Hospitals over a number of years to have their documents scanned and archived electronically to ensure they are safely stored away electronically whilst available on the secure electronic network.